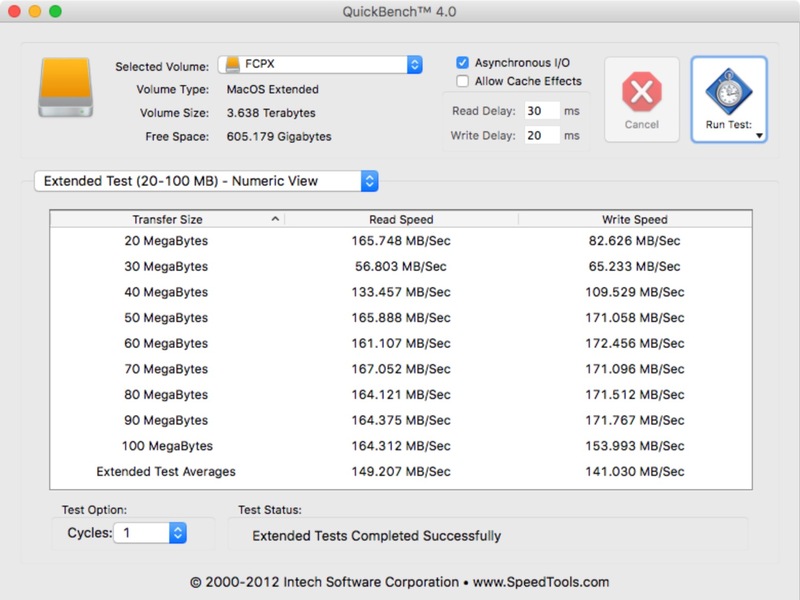 If you own a MacBook, then chances are you’ll need some way to connect traditional USB devices and SD Cards. And what about connecting to external displays via HDMI, or to routers and hubs via Ethernet? 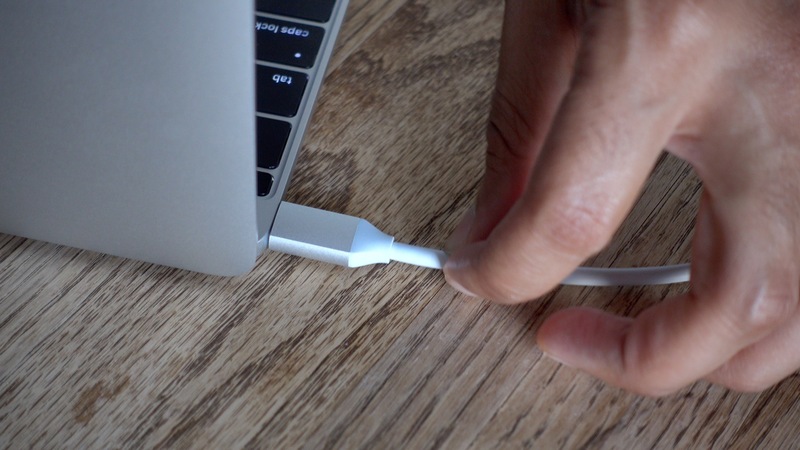 The MacBook, with its single USB-C port, is quite limited when it comes to connectivity, but an external adapter can help. Enter Minix’s NEO C USB-C Multiport Adapter. It features two USB 3 ports, an Ethernet port, HDMI port, SD Card slot, and a microSD slot. It also features a USB-C input for pass-through charging. Is it a good choice for MacBook owners? 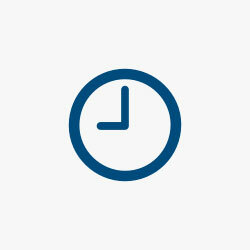 Watch our hands-on video coverage for the details. The folks at Minix sent us over a review unit, but unfortunately the box got damaged during shipping, so I didn’t showcase the typical unboxing in our video below. However, you’re not missing much when it comes to an unboxing, because only the adapter and a couple of manuals are included in the box. Minix’s adapter is the size of a credit card, and is a little over a half-an-inch deep. It features an all-aluminum design that matches the color of the silver MacBook really well. Minix also produces gold and space gray versions of its adapter, but rose gold is not currently an option. The NEO C adapter features a single six-inch USB-C cable for connecting to the MacBook. It’s highly likely that the adapter will work with other USB-C-enabled computers, such as Google’s Chromebook Pixel, but Minix is advertising this adapter as a MacBook peripheral. The USB-C cable itself features the typical rubber cable shielding, but the end of the connector is wrapped in an aluminum shell that matches the color of the rest of the adapter. On the bottom of the device, you’ll find four rubber feet to help prevent the adapter from sliding around while on a desk. Overall, I’m fairly satisfied with the NEO C’s build quality. It’s all aluminum on the outside, feels balanced from a weight perspective, and features a cable that looks like it should stand up decently to normal usage. That said, I am aware of some off the unflattering reviews about the NEO C on its Amazon page, and that does concern me a bit. In particular, I saw complaints about the USB-C cable, and its durability. I haven’t yet noticed any warning signs that lead me to believe that the cable won’t stand up to normal wear and tear, but then again, I’ve only been using the adapter for a week. If the Minix NEO C wasn’t almost $100, then this wouldn’t concern me as much, but for a peripheral this pricey, it does give me pause. I’ll be sure to keep you guys updated if I experience any problems during future usage. The NEO C packs in a lot of features that MacBook owners will enjoy having. When it comes to ports, the MacBook is severely restrained, so having an adapter like the Minix NEO C really opens up the floodgates to connectivity options. The two USB 3 ports produce fast transfer speeds, as expected, as do the SD Card and microSD card slots. You’re required to install a driver to enable the gigabit Ethernet functionality. The driver that Minix links on its instructions didn’t work on my Mac, but I am running the macOS Sierra beta, so that may have something to do with it. In the end, I had to locate the latest drivers directly from the chip manufacturer in order to get gigabit Ethernet connectivity working correctly. The NEO C’s HDMI output allowed me to connect the 4K LG 27UD88-W display at 30Hz via HDMI. Obviously, this display is most known for its USB-C connectivity, but for those without USB-C-enabled displays, HDMI output from the Minix adapter works well. 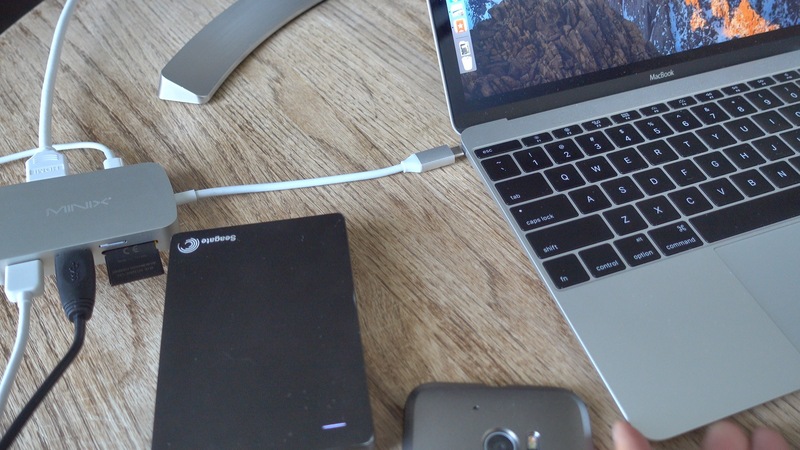 One of the most important features of the Minix adapter is its USB-C pass-through port, which allows users to charge the MacBook while connecting other devices. It’s annoying to have to carry around any sort of adapter, but that’s the reality of owning a MacBook — a machine geared towards wireless connectivity. Although it can accommodate such adapters, it’s evident that the machine wasn’t designed to be used with a bunch of external peripherals. When it comes to real world usage, however, people still need to connect SD Cards, USB devices, and in rarer cases, Ethernet cables. People still need a way to connect to external displays that lack USB-C ports. The good news is that adapters like Minix’s NEO C can help facilitate such connectivity. The primary issue that I encountered when using the NEO C is that its USB connection is a bit on the loose side. You have to be careful not to move the adapter too much during usage, as this could cause the cable to dislodge from the USB-C port, causing all of your connected devices to disconnect. If you’re using your MacBook on a solid surface, this shouldn’t be an issue, but if you’re using your MacBook on your lap, or other variable surface, then you have to exercise more care during usage. During my tests, I decided to connect to all of the available ports on the NEO C, and the end result was a spiderweb mess of cables and wires extending from the MacBook’s sole USB-C port. Using any adapter like this is going to make the otherwise svelte MacBook look a little uncouth, but that’s the price you’ll have to pay if you need simultaneous hardwired connections to external devices. Using an adapter like the Minix NEO C is never ideal, but it’s a necessary reality when it comes to working with a machine with limited input options like the MacBook. There are many USB-C adapters available on Amazon, so it may be wise to explore your options. That said, the Minix NEO C, pricey as it is, worked pretty well during my hands-on experience. Just be sure to keep it on a level surface so as to prevent its USB-C cable from inadvertently disconnecting during usage. How do you connect external devices to your MacBook? Let us know down below in the comments.